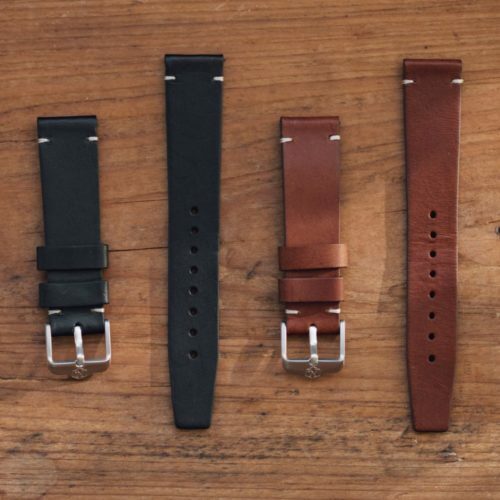 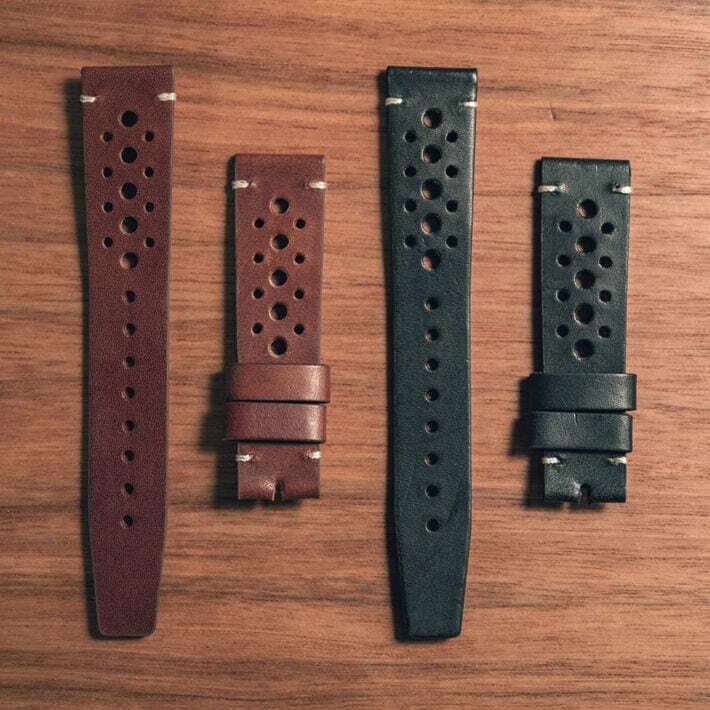 The Nezumi Rindt leather watch strap has a classic rally design and a branded buckle. 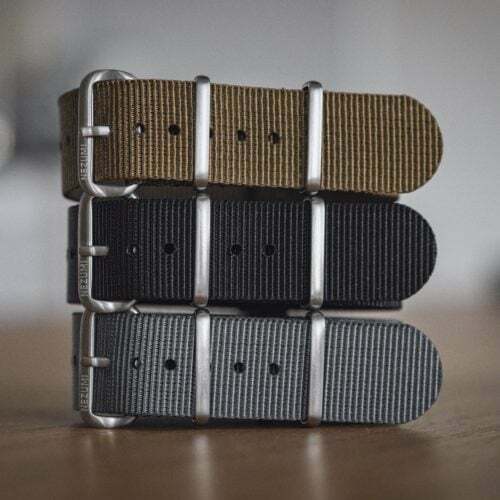 THE RINDT RALLY STRAP IS A PERFECT ADDITION TO YOUR NEZUMI TIMEPIECE. 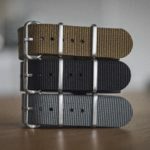 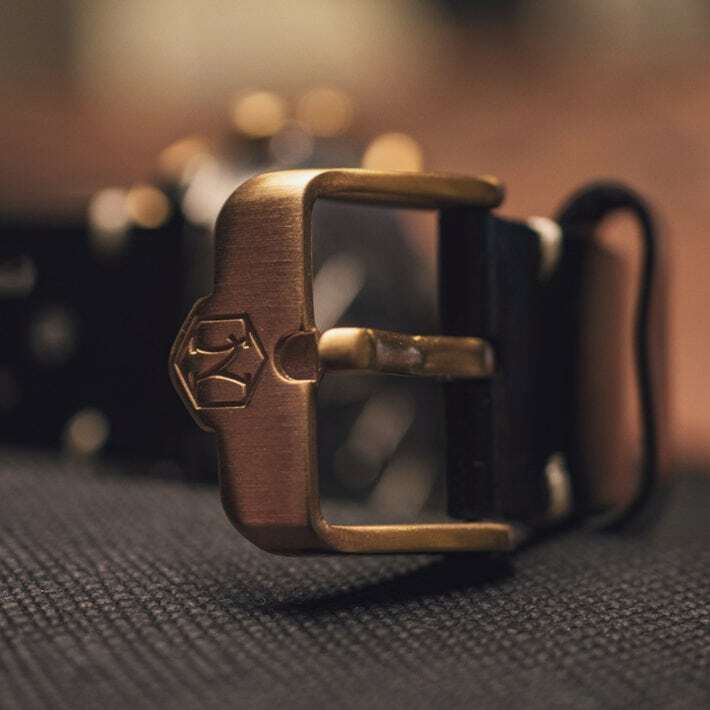 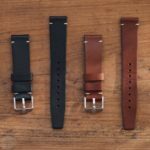 The strap is made of premium vegetable tanned Italian leather and features a branded stainless steel buckle and hand stitching.